Here, you will find what’s important to you, all under one roof: A documented commitment to excellence. A premier certified surgical facility. Privacy. Accessibility. And because you deserve it, we’ve added luxury, style and pampering to all that we do. is the setting for patient consultation and education, as well as follow-up visits. With a stylish and spacious waiting area, the Clinic is comfortable and accessible. 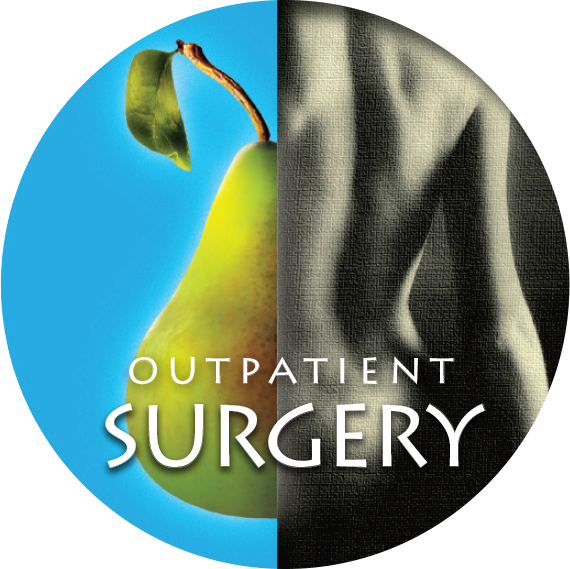 where all procedures are performed, has two certified, state-of-the-art surgery suites and a spacious recovery area, along with a private entrance and waiting area. SKIN the Spa at Runnels Center offers everything from luxurious facials, injectables and chemical peels, to microdermabrasion, the latest techniques, laser procedures and custom oncology skin therapies. It could be you! Watch our interview on June 24th during the Miss MS Pageant on WLBT. 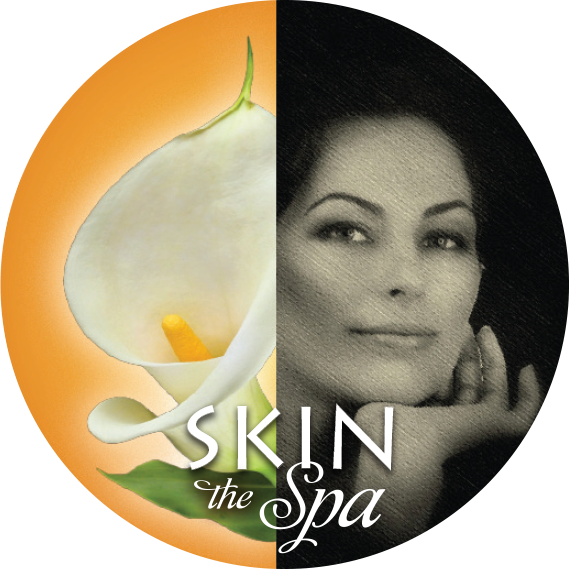 Click below to enter for a chance to win a Gift Card from Runnels Center and SKIN the Spa valued at $300!! 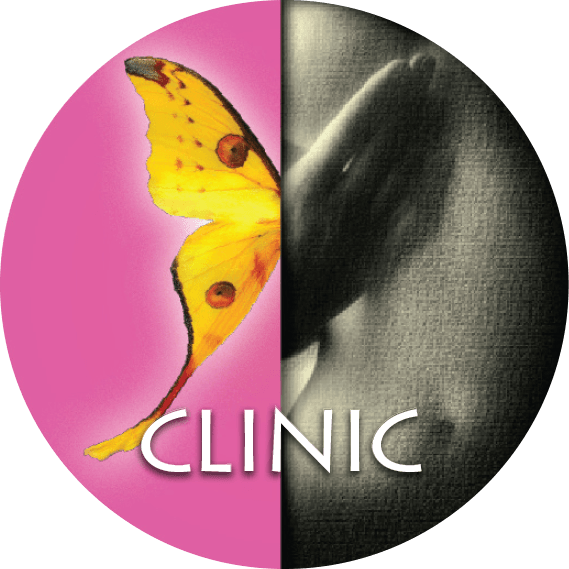 The Breast Resource Blog @ Runnels Center. There, you will find helpful guides, important information and answers. Get amazing results with The Perfect Derma Peel, a perfect treatment for sun damage, fine lines, wrinkles, acne, enlarged pores, and hyperpigmentation including Melasma. You can see a difference after one treatment! At The Runnels Center, we provide you with the widest array of cosmetic services and procedures for face, breast, and body. To learn more visit our Procedures - Before & After.